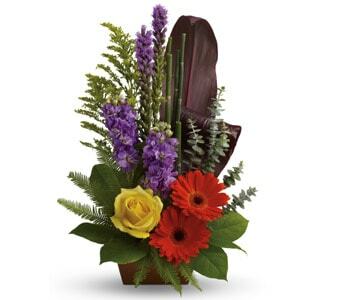 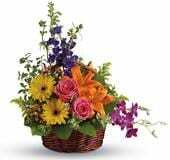 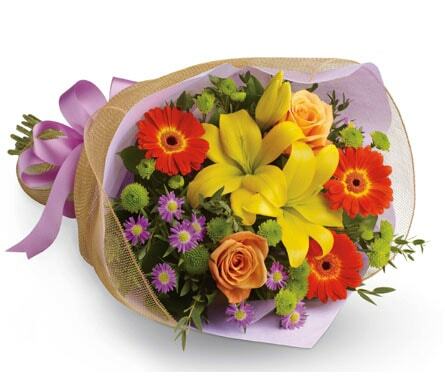 Gerberas are bright and versatile flowers available in a delightful range of warm and cheery shades. 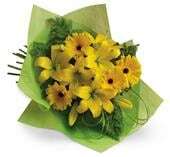 With their versatility and simple daisy-like shape, Gerberas are a great selection for many occasions, ranging from bright Birthday bouquets to subdued Sympathy sheafs. 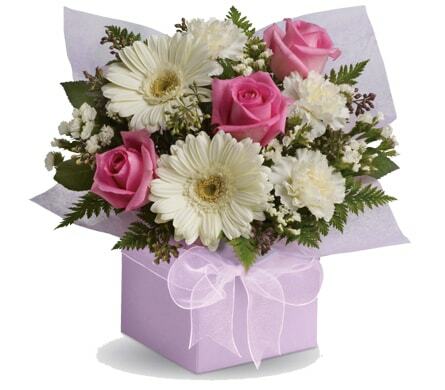 The birth flower for the month of April, the Gerbera typically symbolises joy and happiness and to ancient Egyptians signified a close relationship to nature and devotion to the sun. 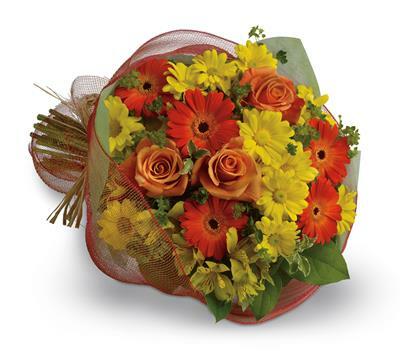 This ancient ideology has carried through to today, with Orange Gerberas still the floral symbol of sunshine and life. 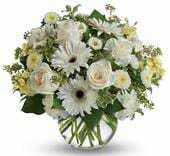 Red Gerberas typically represent deep affection and love, while White Gerberas are considered a symbol of purity and innocence.